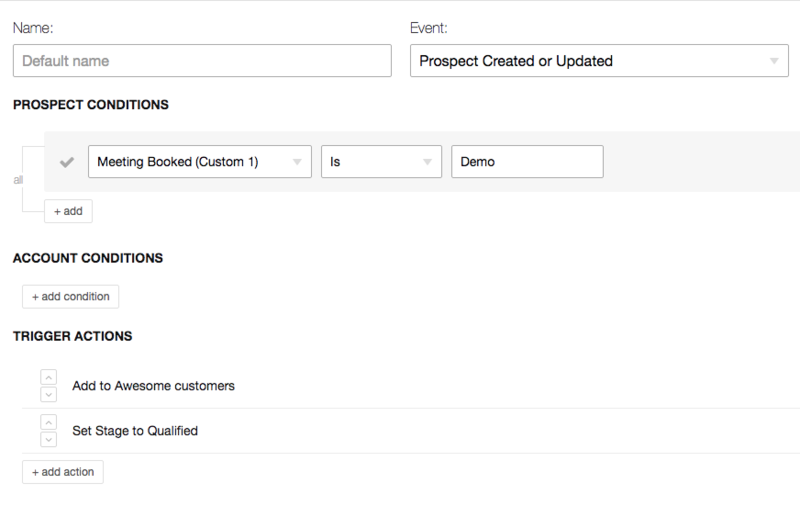 Make sure that meeting type fieldis added in Salesforce under the lead/contact object. 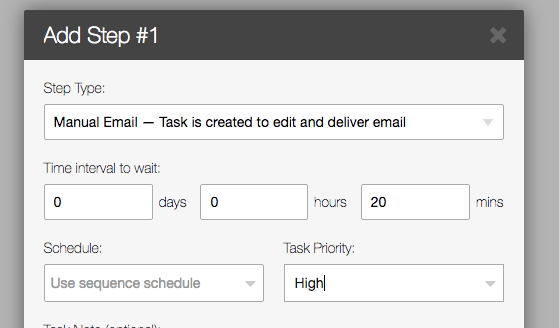 Your meeting types are editable under your admin settings in Chili Piper and can be added to queues or to individual calendars for your team. Ideally the sequence is manual, you may want to personalize the email before it gets out. 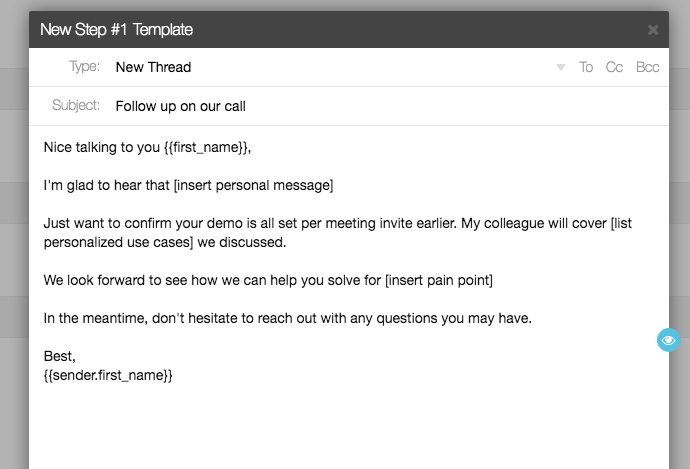 Here’s an example of an email sent after the demo is set (for a manual task).